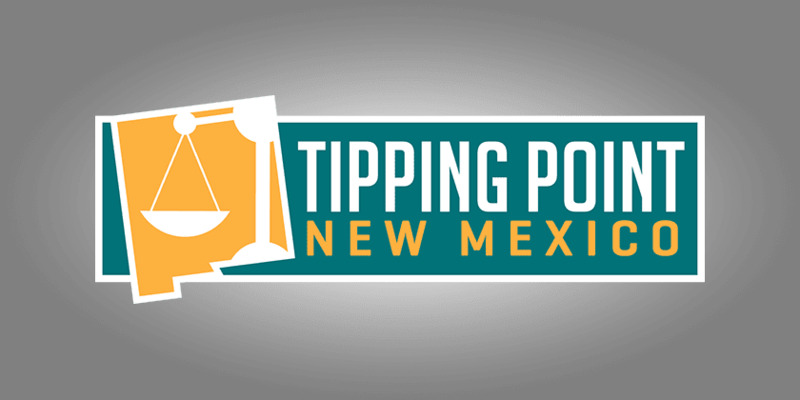 Welcome to the October 8, 2016 Rio Grande Foundation weekly radio program Tipping Point! Paul sits down with John Gozigian of the New Mexico Brewers Guild and Nico Ortiz the proprietor of Turtle Mountain Brewing Company about New Mexico’s micro-brew industry and the policy decisions that helped spur its development. They also talk about efforts to impose onerous taxes on the industry. 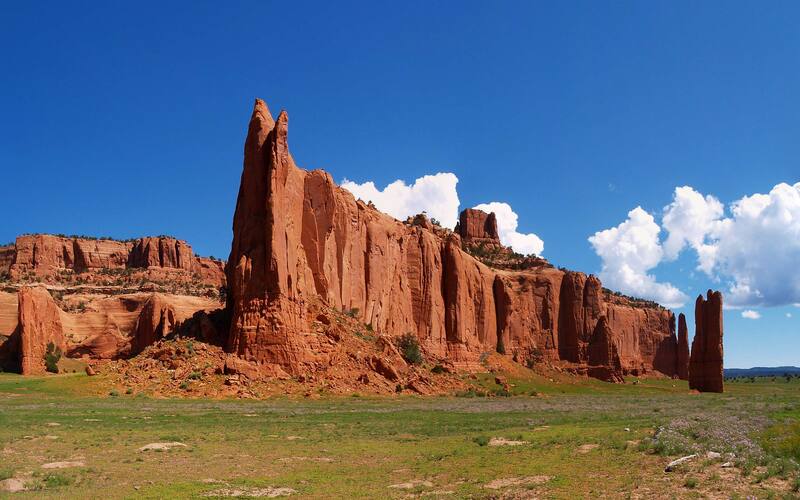 Lastly, you’ll find out a little about some of the specialties of New Mexico’s brewing industry and what it is known for around the country and even world.